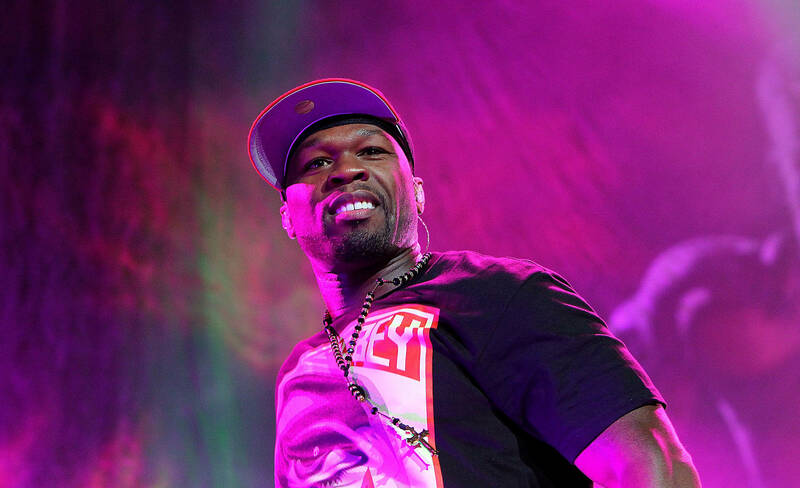 Home>Music> 50 Cent Opens Up About Mourning Nipsey Hussle: "It’s Harder For Me To Express It"
50 Cent is having a difficult time processing Nipsey Hussle's death. As the outpouring tributes to the late Nipsey Hussle continue, 50 Cent has once again taken to Instagram to pay respects. Following up a previous message in Hussle's honor, 50's latest appears to address some of the criticism he received for the last one. While the kindness was noted, many followed Ja Rule's line of reasoning, criticizing 50's decision to include an image of himself in the message. In truth, 50 and Nipsey had a real-life relationship, which appeared to find the G-Unit rapper taking on a mentorship role. Though the inclusion of #lecheminuduroi in a eulogy is questionable, we shouldn't forget that the pair actually knew each other on a face-to-face level. Now, 50 has come forward with another message of mourning. "Man I really liked Nipsey, it’s harder for me to express it," he writes. "When ever I get quiet it’s because I don’t understand. R.I.P. #lecheminduroi #bransoncognac." This time, 50 includes a few video clips of Hussle interviews, in which Nip shares some of the lessons he learned from the G-Unit icon. It seems as if Nipsey drew inspiration from Fif's business acumen, and looked to carry similar principles in his own dealings. While 50 once again diluted the poignancy with his signature hashtags, he does express some of his own vulnerabilities. Perhaps that's his way of acknowledging some of the backlash he received, or perhaps he's simply leveling with his followers. Either way, Nipsey is gone, and the hip-hop community will be mourning his loss for some time. Rest in peace, Nip. 50 Cent Trashes Wendy Williams During Birdman Segment: "Crack Head"
MUSIC 50 Cent Opens Up About Mourning Nipsey Hussle: "It’s Harder For Me To Express It"